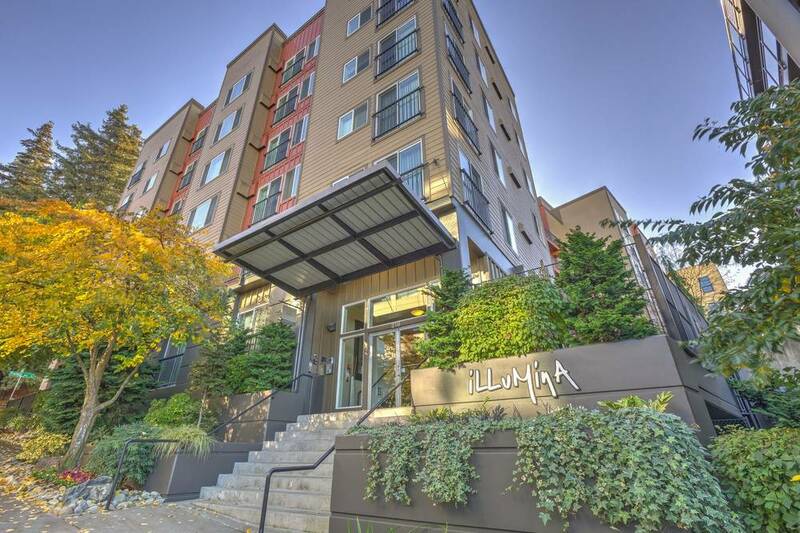 Illumina Lake Union is located one block from Lake Union and within walking distance to Amazon, the South Lake Union Streetcar and local fare. 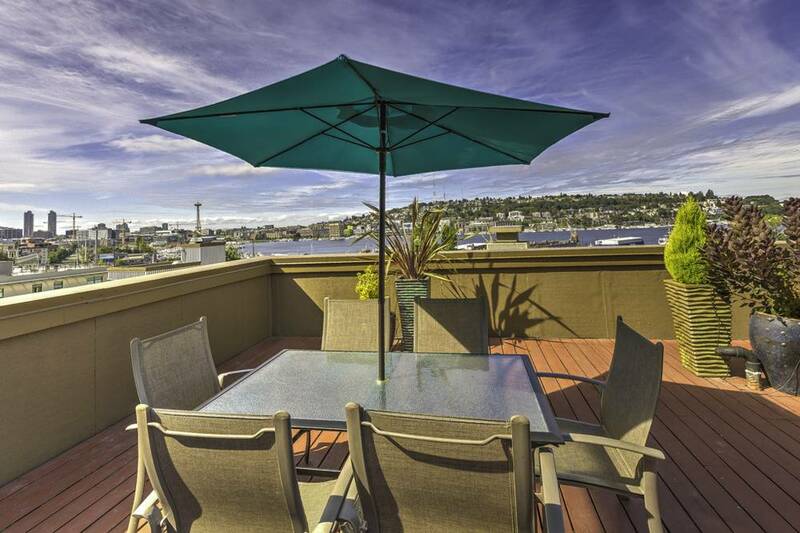 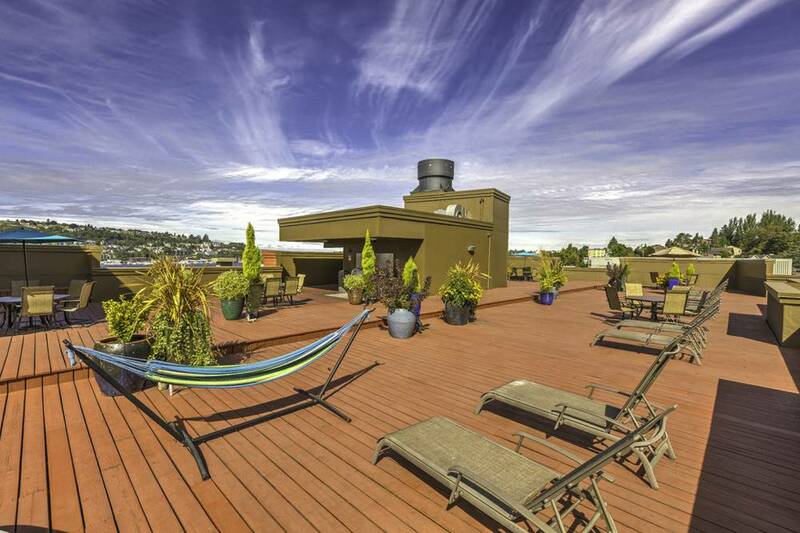 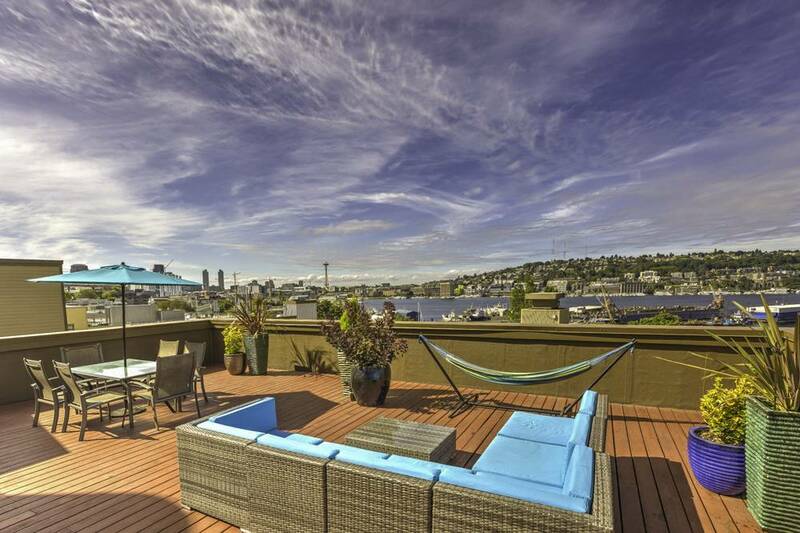 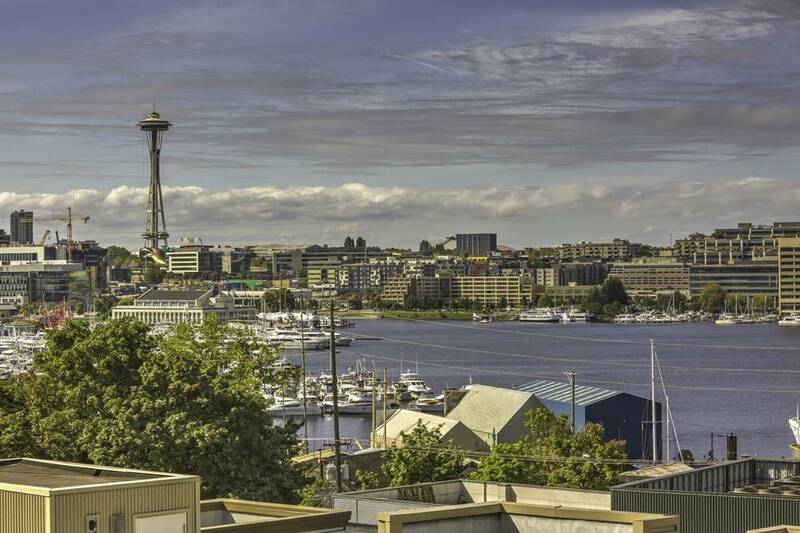 ENJOY the view from our two rooftop decks with AMAZING views of Lake Union, Gasworks Park and the Space Needle. 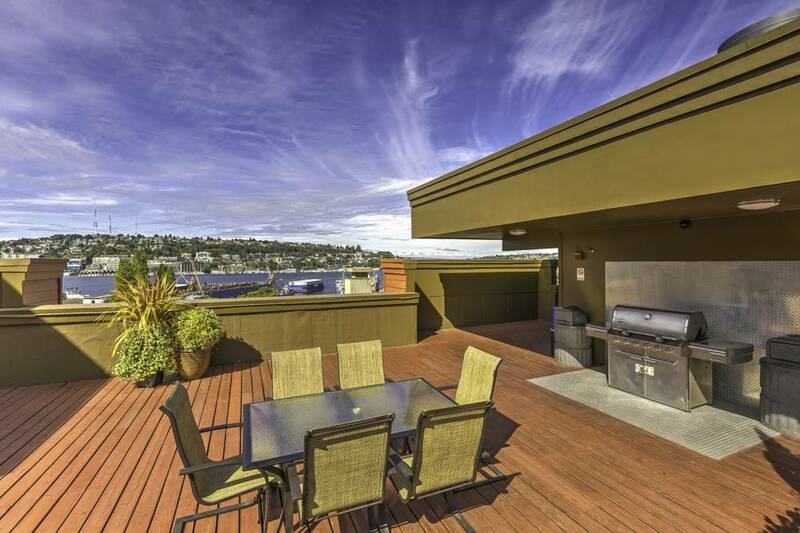 Our 5000 square foot rooftop terrace has plenty of patio furniture and a gas grill for entertaining. 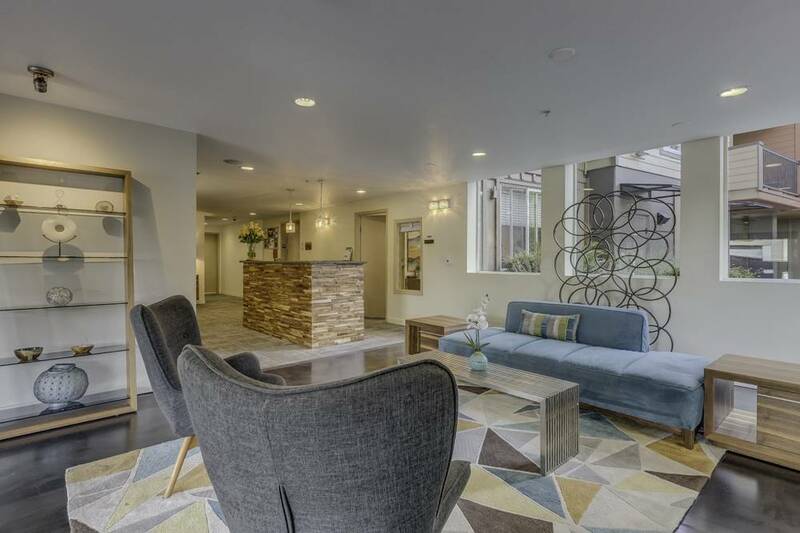 Our community is pet friendly and we are next door to the I-5 Colonnade Park with off-leash dog area. 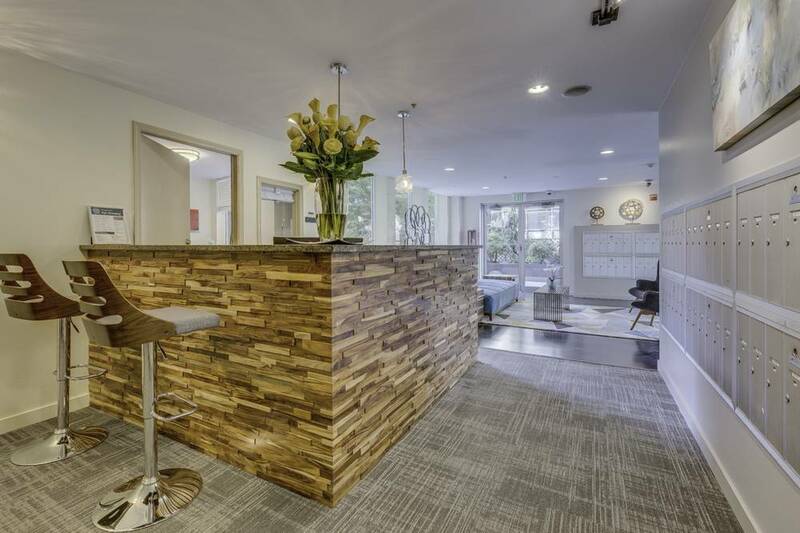 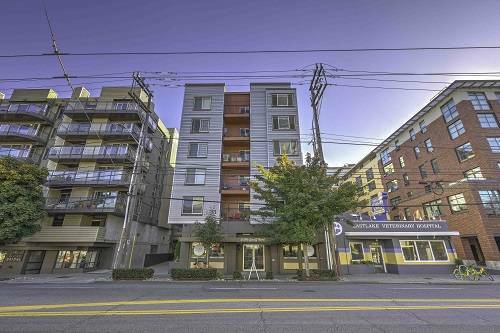 Parking in our underground, gated garage is also available. 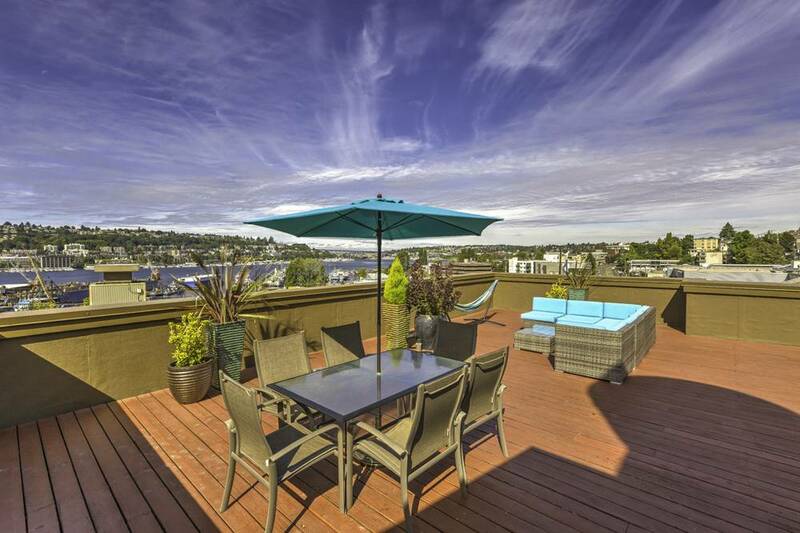 *PRICES CHANGE DAILY* Nothing Beats Lake Union Living ~ Come Home to Illumina Lake Union!